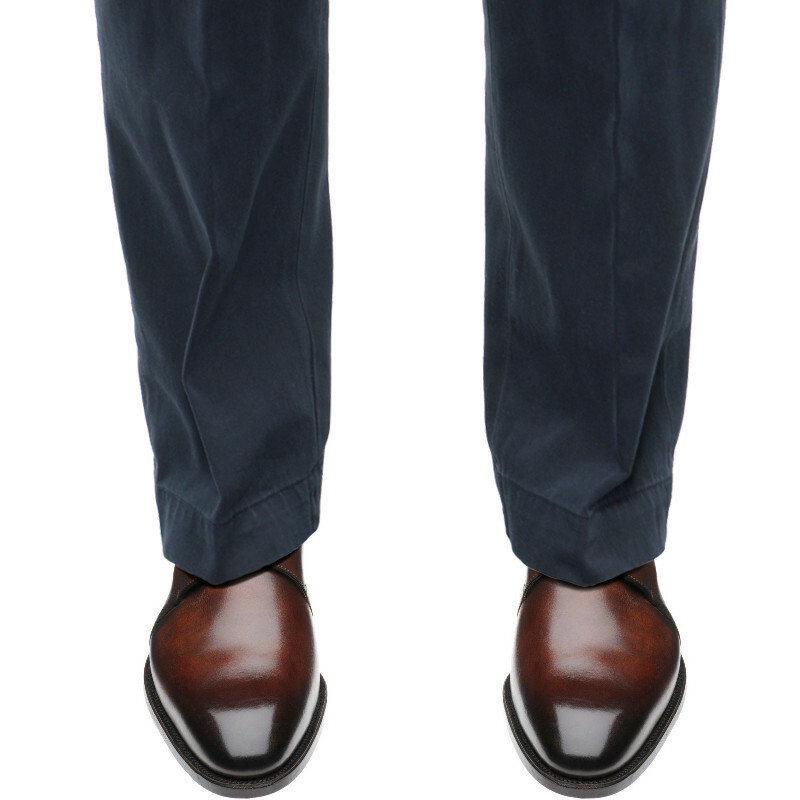 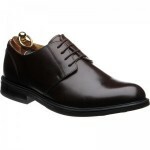 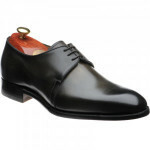 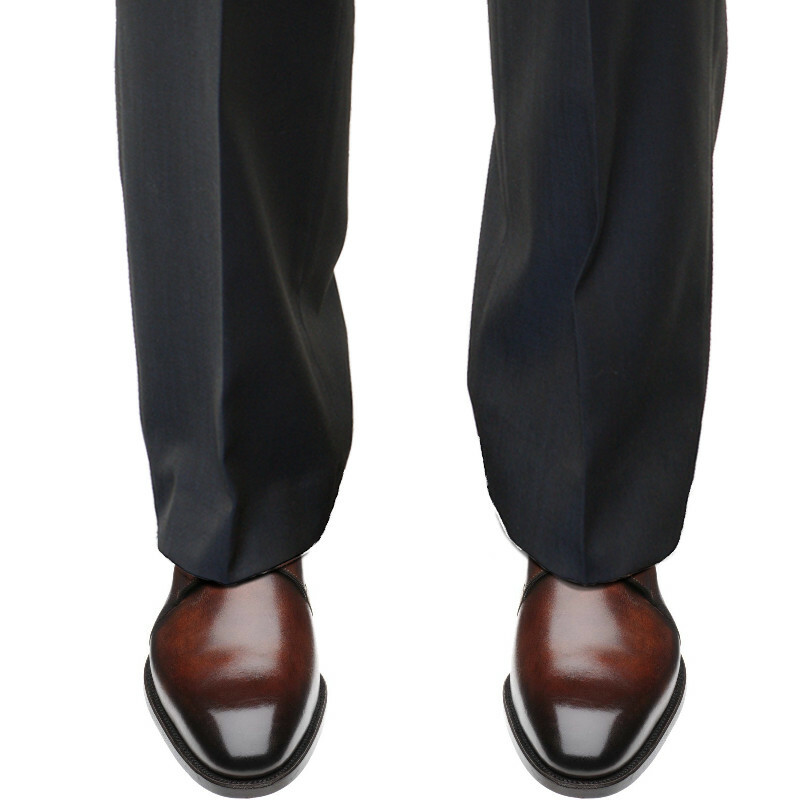 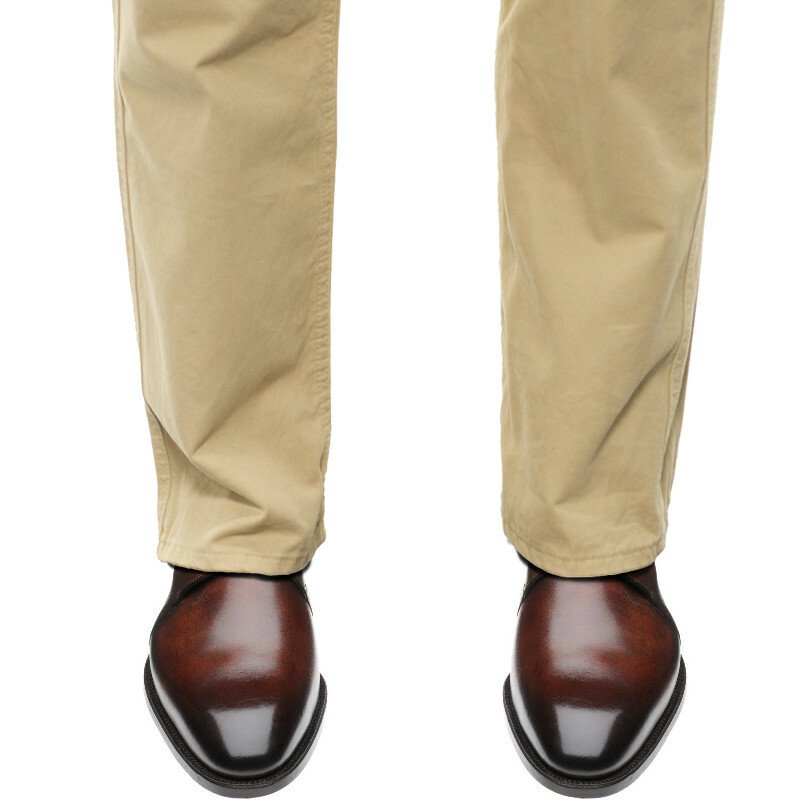 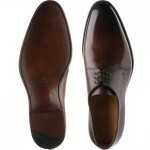 7201 is a very elegant plain fronted Derby or Gibson shoe on a Goodyear welted leather sole. Carlos Santos make some fabulous shoes for our Herring range to our designs. 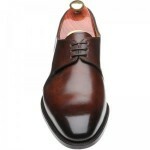 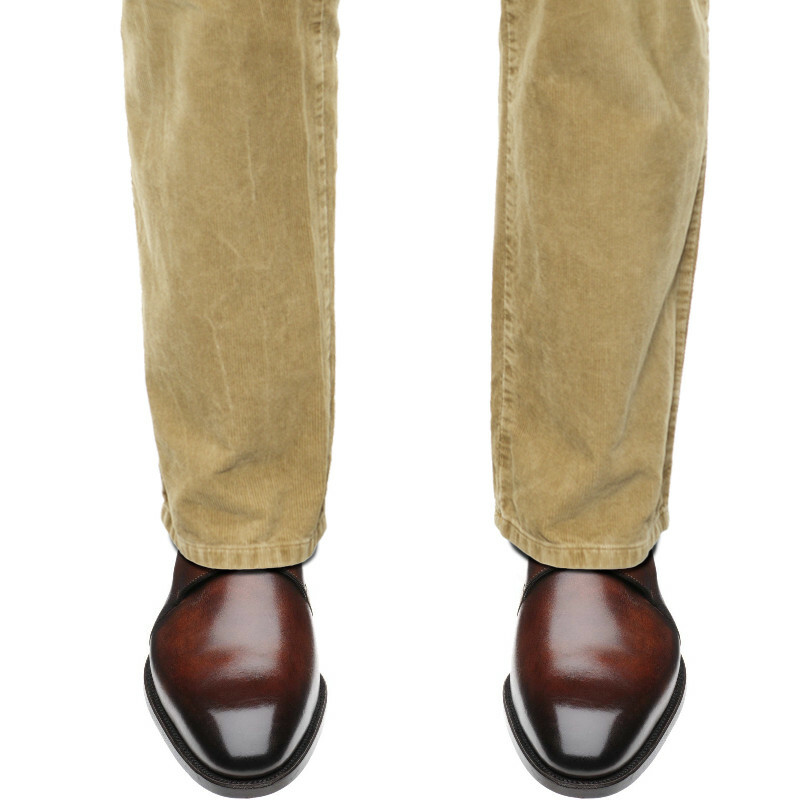 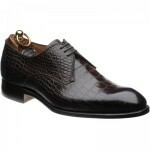 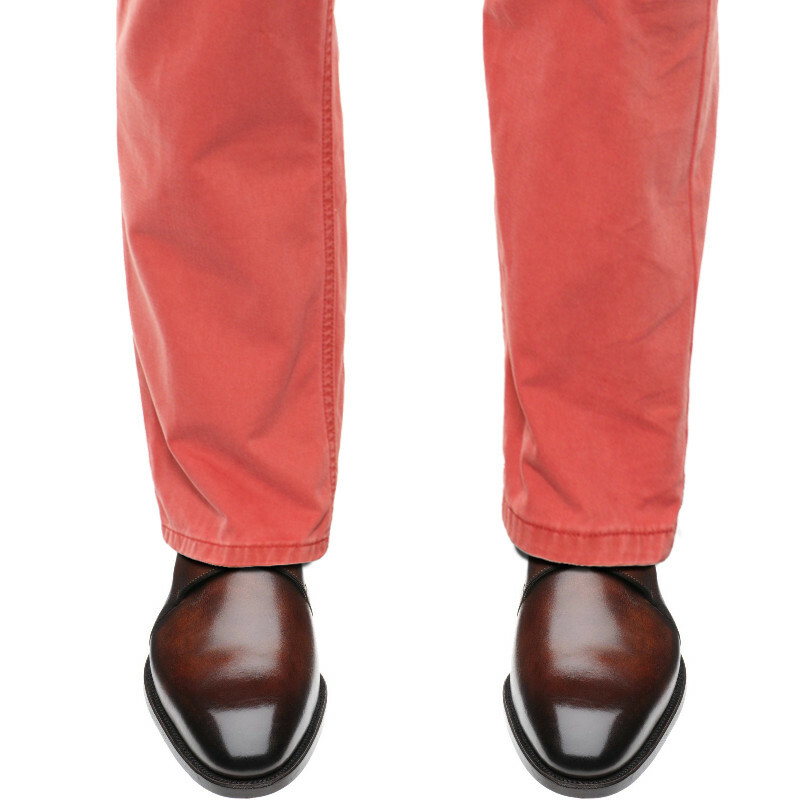 The shoes in the Patina collection are all part of the standard Carlos Santos own brand range. 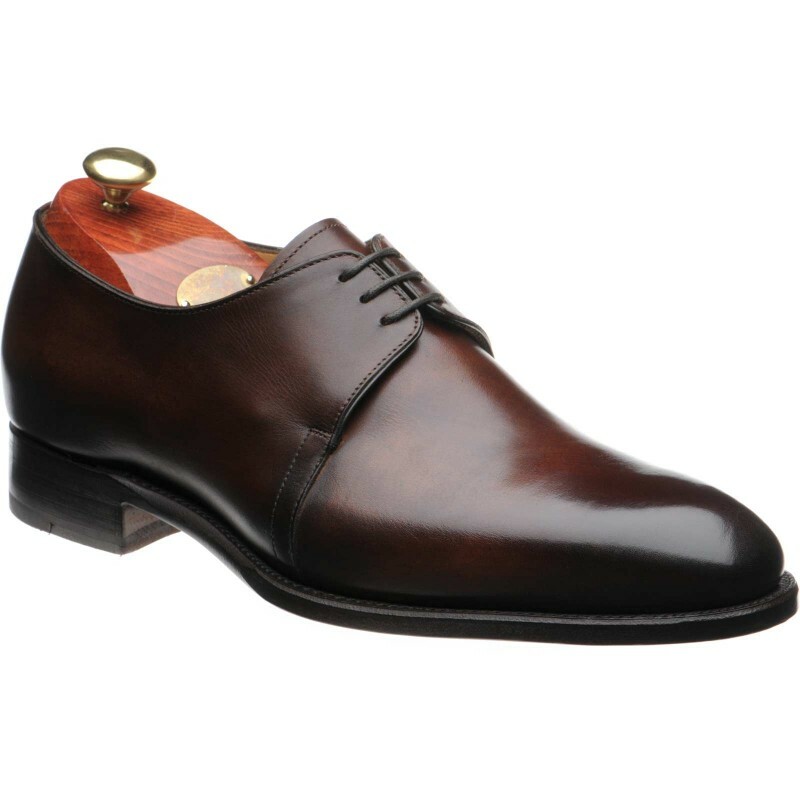 As the factory create these shoes with very fine hand crafting skills, including hand patination, you can order this style in many colours. 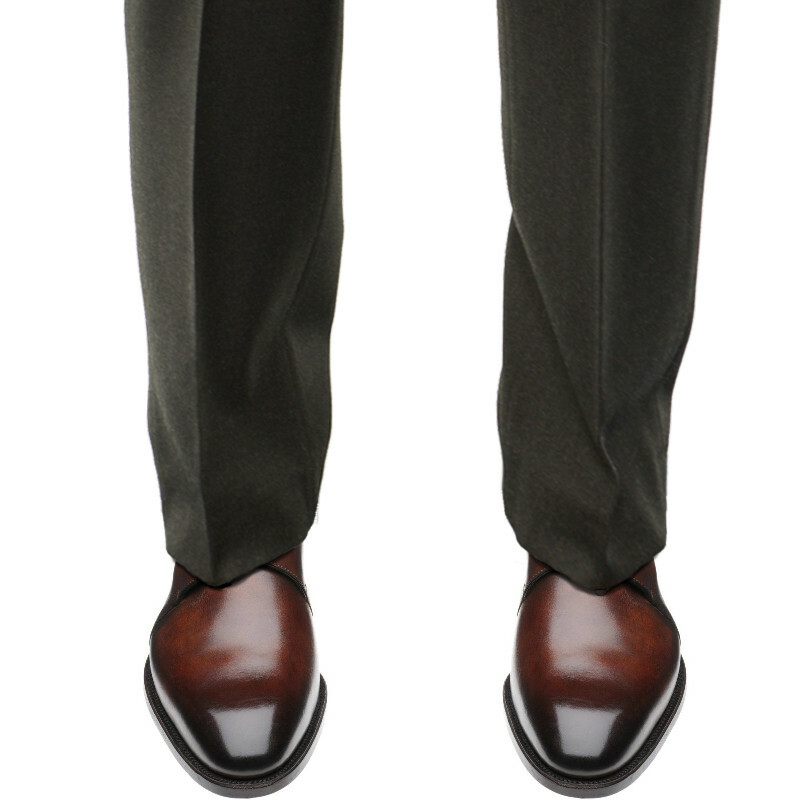 We have chosen to stock a couple of colours but, if you are prepared to wait two to three weeks, we can supply any of the colours shown. 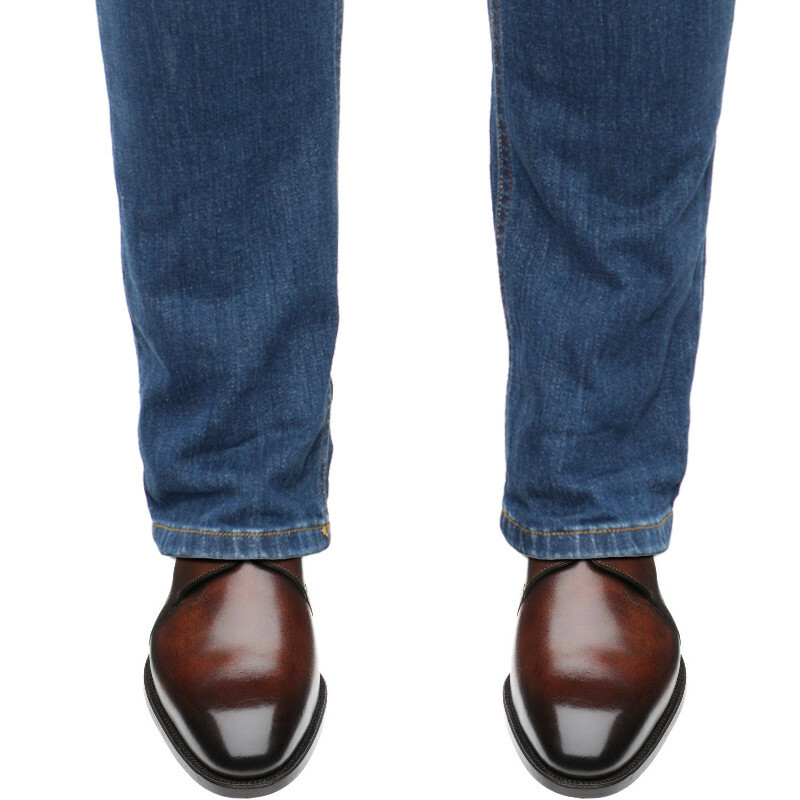 If you do order a bespoke colour we reserve the right to charge a re-stocking fee of 20 GBP on unusual colours or sizes, if you cancel or return your order.